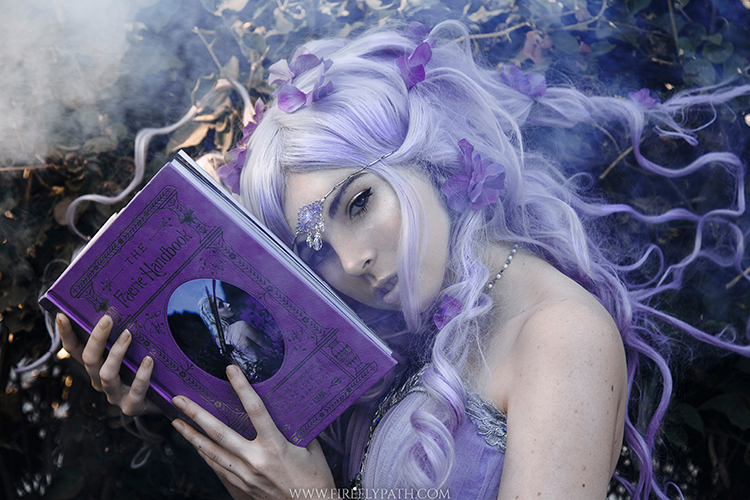 So in this month since The Faerie Handbook came out, I’ve loved seeing all the gorgeous photos people have posted of the book. Here are some of my favorites! If you’ve taken any photos of your own, I’d love to see them! Just email Carolyn@faeriemag.com. Pulpwood Queens annual Girlfriend Weekend Event!